Maybe you remember what it's like when you've just plunked a potted plant into new soil. It's all self-contained and portable, not firmly attached to anything. You have to push the dirt down hard to make it stand up straight - pack it tight and add a little water. Come back a couple months later and it's a different story. 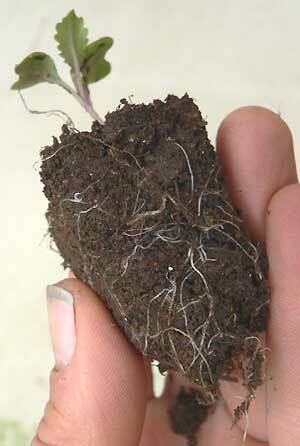 Roots have wormed their way firmly into the ground, the plant has grown... and try to pull it out? You're in for a chore! It's been three years. In this odd work/life thing we call the Foreign Service, that means it's time to yank up the plant. But as usual, "Family Rubesh" isn't quite as portable as it was when we pulled in to Prague - six suitcases, three car seats and a stroller in tow. Our family plant has done a bit of growing and root-spreading. Tendrils have been working through the classes of ISP, through the neighborhoods and back yards of Mala Sarka, winding their way around the chairs of Sarka Valley Community Church... and even through and under the 400 year old walls of my palace office. Ripping this plant up and starting in a brand new hole - on the other side of the world - is never easy. Five weeks from last Saturday, we file onto a plane to start a new life (again), this time in Costa Rica. New climate, home, school, friends, church, wardrobe, work, boss, colleagues, language, food, currency, voltage, address, doctors... (did I miss anything?). It's exciting. It's stressful. It's frustrating. It's also an adventure - one more chapter in a book of memories that's taken our growing plant to three continents. We have it easy(ish). My grandparents moved 5 kids to India via ship and steamer trunks. My parents did the same to Sri Lanka with 3 kids via 747's and 55-gallon barrels. We'll be using a team of packers, lift-vans and a 777 or two to transport the third generation of globe-trotting Rubeshes to the other side of the world.